The much awaited and controversial movie trailer for Padmavati got released on Monday 9th October and it exploded the internet in every way possible. 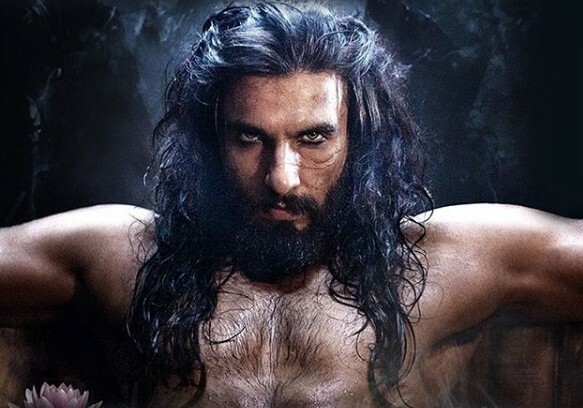 The movie consists of strong star cast which includes Ranveer Singh, Deepika Padukone and Shahid Kapoor, which is surely going to make everyone crazy. In 2 days of trailer released it went so viral on YouTube and Social Media and it reached to 21 Million Views. In This Movie Shahid Kapoor is looking so fascinated and he is playing character of Maharawal Ratan Singh, where Ranveer Singh as Sultan Alauddin Khilji and Deepika Padukone and Rani Padmini. Sanjay Leela Bhanslai in known for making Epic movies like Ram Lila was the big hit and this time he came up with Padmavati, and everybody is eagerly waiting for the release of this movie. Watch the Trailer if you have not yet watched !!! !